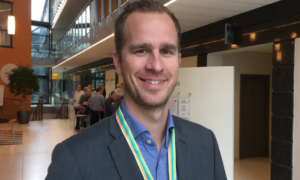 SeaTwirl participated in a seminar about offshore renewable energy at the High Tech Steel Conference (HTSC) in Västerås in September. 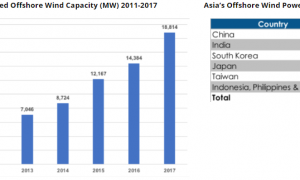 The potential in offshore wind power might be underestimated! 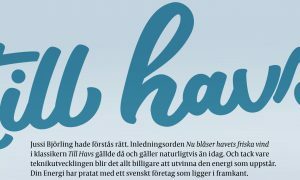 SeaTwirl appears in a new commercial! 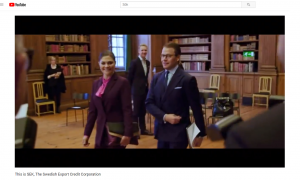 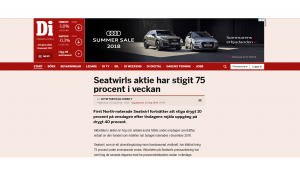 SeaTwirl appears in the same context as the Swedish export elite in the Swedish Export Credit Corporation’s new commercial. 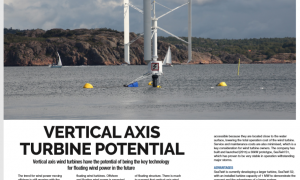 “Vertical axis wind turbines have the potential of being the key technology for floating wind power in the future.” Read more in Wind Energy Network’s latest issue. 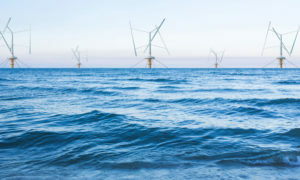 80 percent of the available wind resources in Europe are in waters deeper than 60 meters. 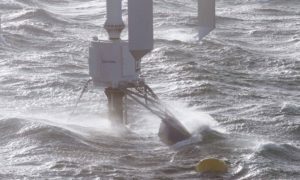 With floating wind power those resources can be tapped, and the technology can thus play a key role in helping EU reach its 2030 climate goals. 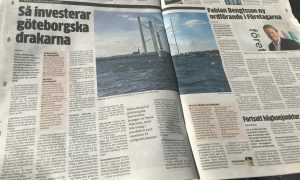 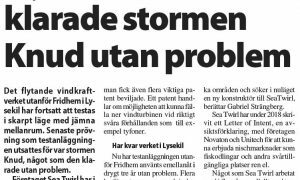 SeaTwirl’s chairman Roger Cederberg is interviewed in an article about Norway’s future as leader in floating wind power.